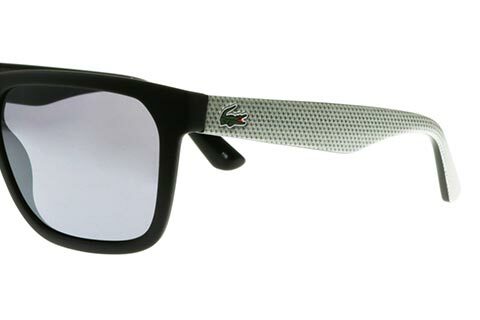 Order in next 14hrs 18mins for next working day delivery. 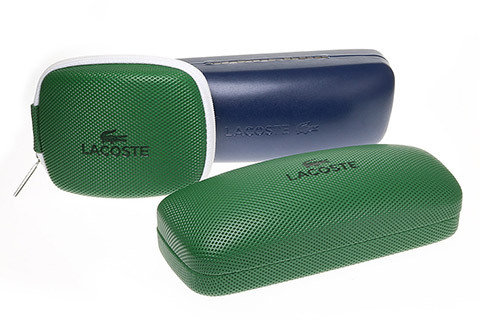 Utilising lightweight and hypoallergenic acetate, Lacoste L732S Pliqué sunglasses are designed to offer the very best in style and comfort. 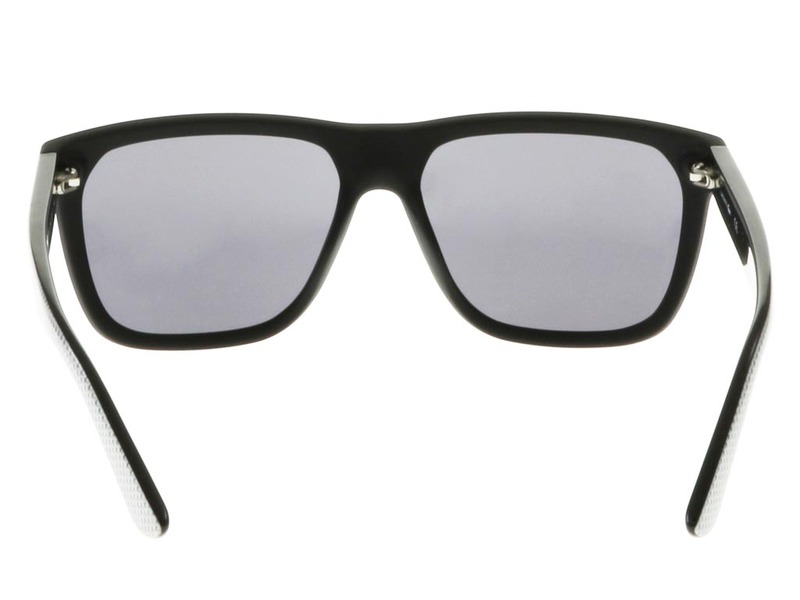 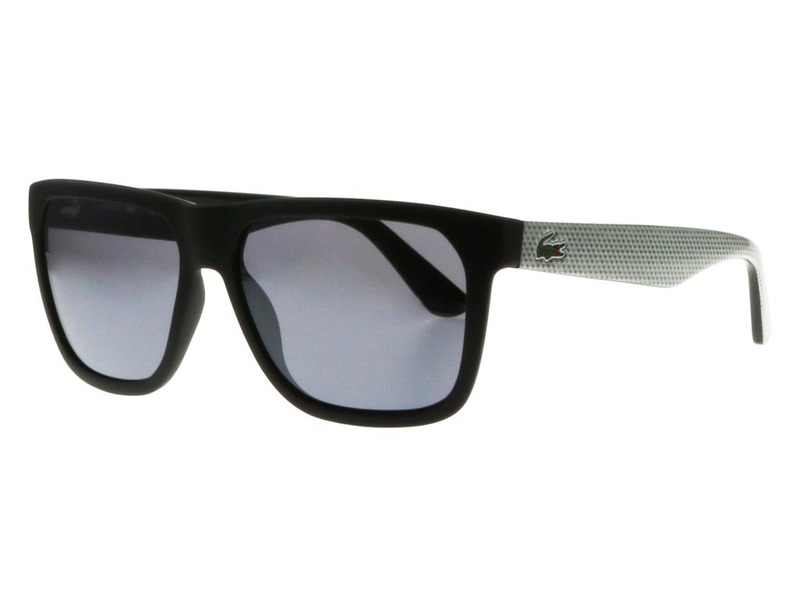 This pair of wayfarer sunglasses remains highly durable and provides full UV protection through its grey lenses. 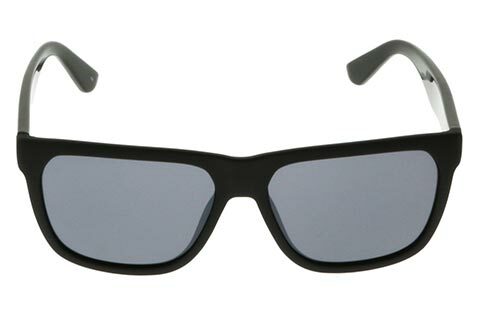 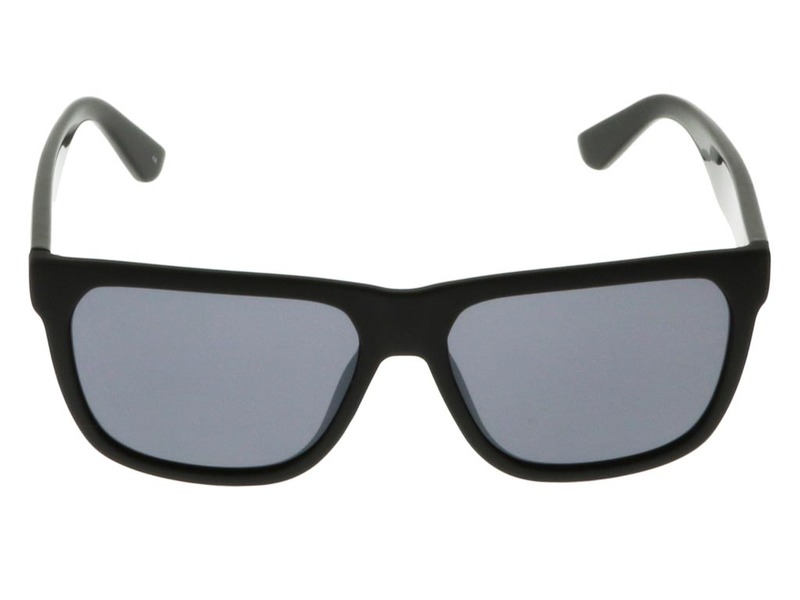 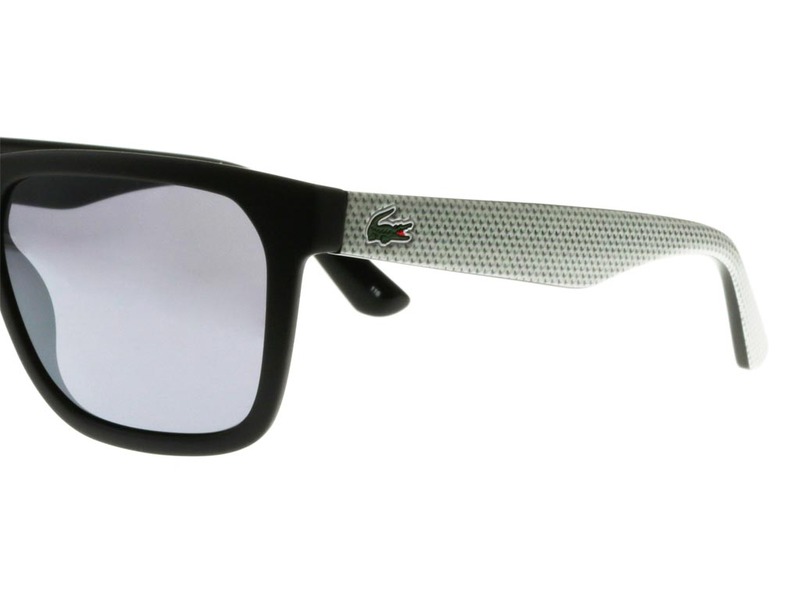 These sleek lenses offset the matte black colour of the retro silhouette to an exciting degree. 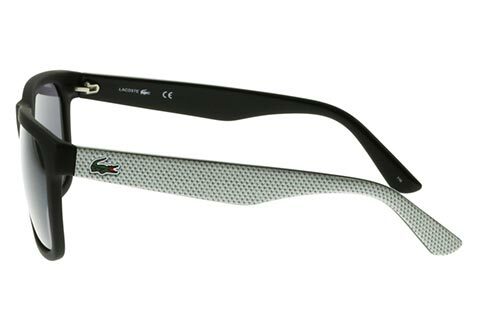 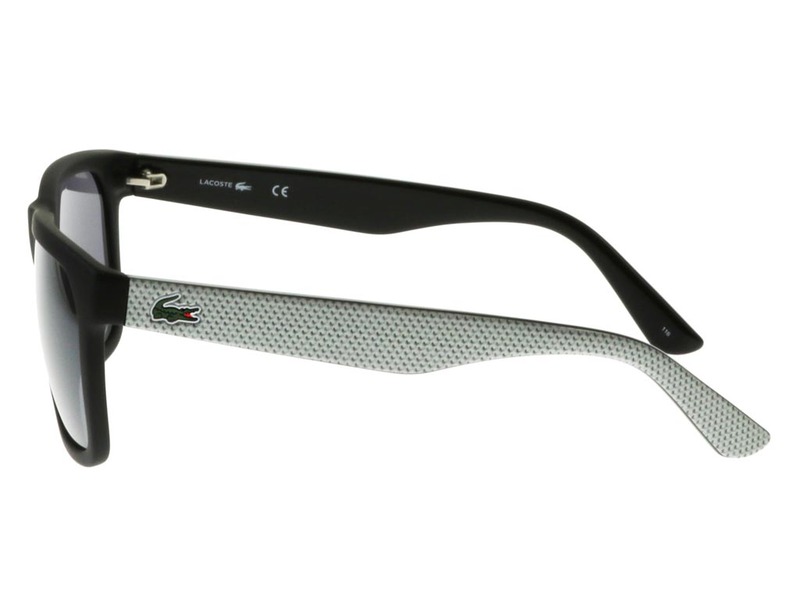 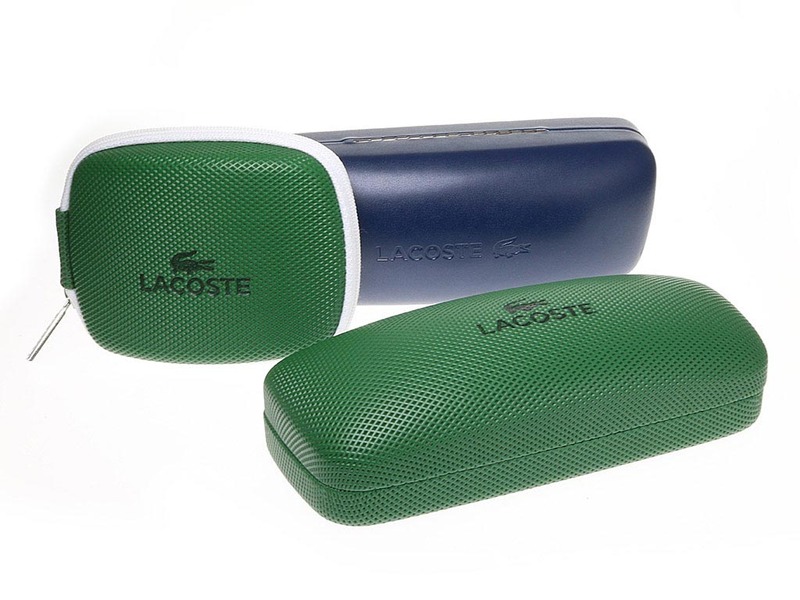 Other points of note include the pronounced nose bridge and the iconic Lacoste croc motif at the temples of these suave sunglasses. 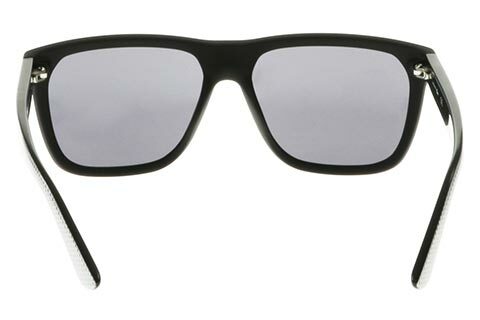 We offer FREE delivery on all orders over £49 at FeelGoodContacts.com.